Whenever I travel to a new area of the country, I take my same old culinary tastes with me. The first time someone asked: Would you like potatoes or grits with those eggs? I asked: What exactly is a grit? Up north, grit is what you’re left with after the dentist cleans your teeth. Now twenty years later, I have come to love those little offshoots of white corn (also called hominy) especially if they’re buried under a thick layer of cheese and topped with grilled shrimp! I spent the month of February on Jekyll Island which holds an annual Shrimp and Grits Festival every September. Thousands turn up to sample and judge for themselves who has the best recipe. After spending three months on the barrier islands of Georgia to research book 3 of Marked for Retribution Mysteries, I ate cheesy shrimp and grits many times. 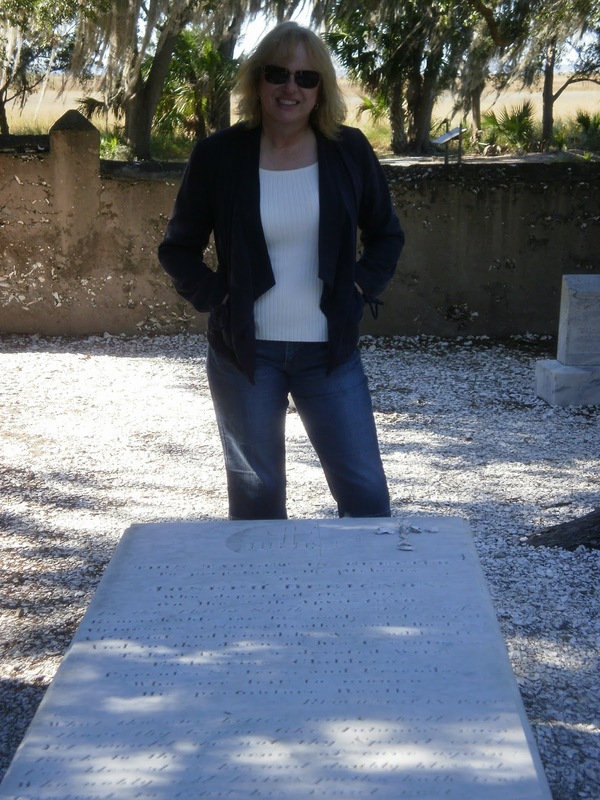 (Note: photo on left taken at Horton Cemetery on Jekyll Island. Horton was one of Jekyll’s early settlers.) Here’s one recipe that’s both delicious and easy to make. Enjoy! #1 In a medium sized skillet cook bacon or medium high heat to desired crispness then chop. Remove with a slotted spoon and set aside. 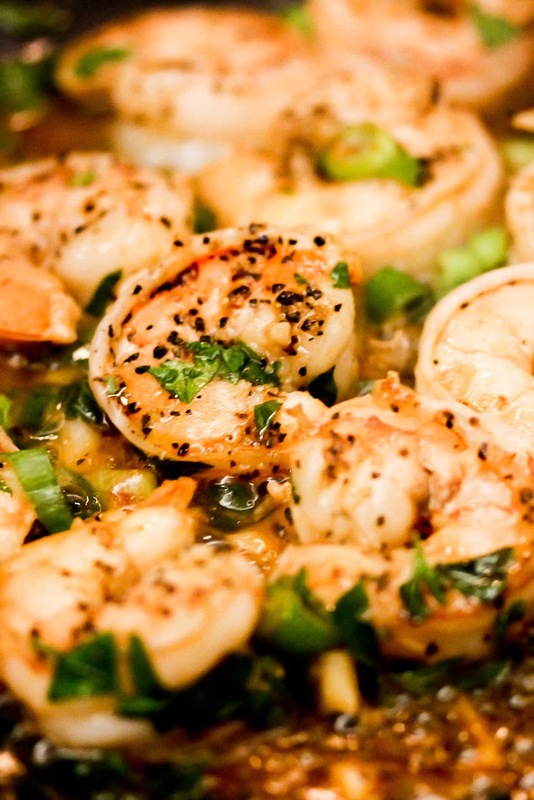 Drain bacon grease but reserve approximately one tablespoon in the pan for cooking the shrimp. #2 Add the shrimp to the grease and cook until shrimp are no longer pink, around 5 minutes. (Optional: add chopped garlic or Cajun seasonings if you prefer spicy while cooking shrimp) I like to add a bit of lemon juice and salt and pepper. #3 Follow the recipe on the box for Quick Grits. Bring water, butter and salt to a boil. Reduce the heat and add grits slowly, stirring constantly until the grits start to thicken. Then stir in 1 cup of sharp cheddar cheddar. Continue stirring cheese is melted. Can add milk or cream if necessary. #4 Add the cooked chopped bacon to shrimp and reheat. Serve immediately over cheesy grits. Garnish with fresh parsley or chopped scallions if desired. 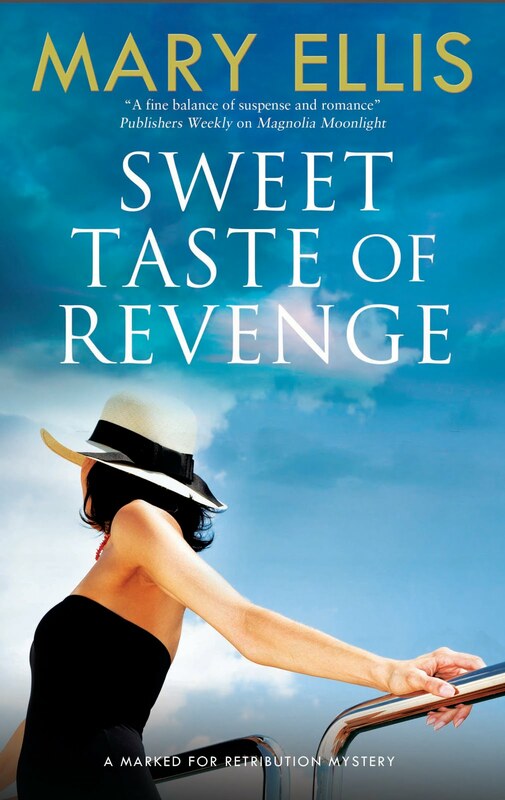 When a wealthy socialite, owner of the largest yacht manufacturer on the Gulf Coast, is found dead, PI Kate Weller is sent on assignment to investigate. Plenty of people would benefit from this socialite’s demise, including her daughter, Lainey. But Agnes Westin created plenty of enemies on her climb to the top, both socially and in business, many with a taste for revenge. When Kate arrives in the only town she could ever call home, Pensacola, she must face why she’s been on the run for years. As a child she witnessed the crime which sent her brother, Liam, to jail. Now someone wants to make sure her suppressed memories stay buried. Can she find Agnes Westin’s killer and clear her brother’s name before their hometown enemy silences them forever?